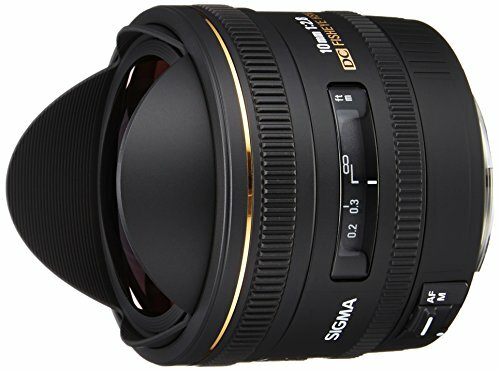 This autofocus fisheye lens is designed for use with digital SLR cameras equipped with APS-C size image sensors. The Nikon version produces a diagonal angle of view of 180 degrees (154 degrees for Sigma, 167 degrees for Canon). The diagonal field of view of this fisheye lens produces striking images with exaggerated perspective and distortion. 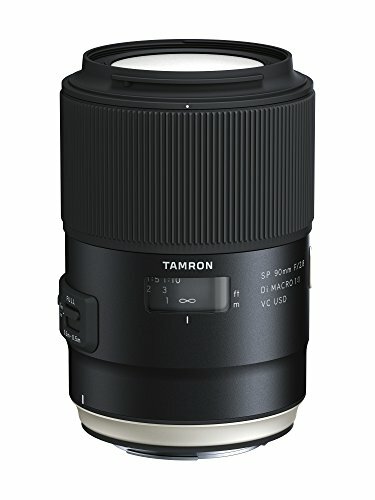 The minimum focusing distance of 13.5cm/5.3inch, and maximum magnification 1:3.3 allows subjects to be as close as 1.8cm/0.7inch from the lens’ front element. 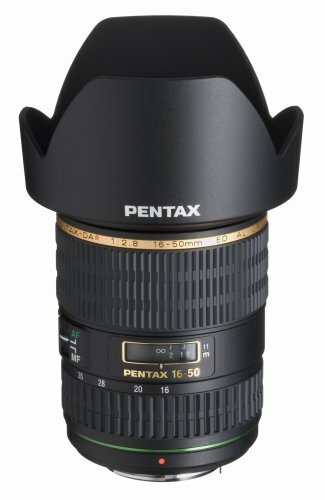 This close focusing capability allows close-up photography and also it is possible to make use of large depth of field that covers wide range of subjects. The Integral hood blocks out extraneous light and the Super Multi-Layer Coating minimizes flare and ghosting, creating superior image quality. The HSM (Hyper Sonic Motor) ensures fast and quiet autofocusing and allows full-time manual focus override by rotation of the focus ring. This lens is supplied with a gelatin filter holder at the rear, allowing the use of gelatin filters.